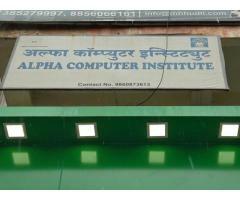 We are training organisation provide various types of I.T. 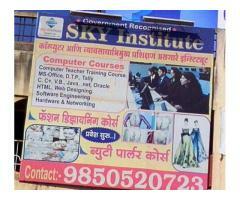 English & Personal Development Courses. 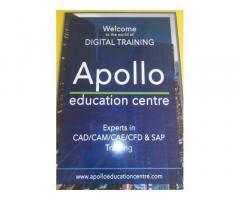 Experts in CAD/ CAM/ CAE/ CFD & SAP Training. 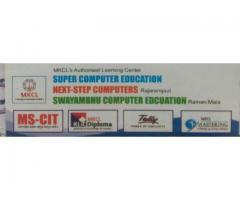 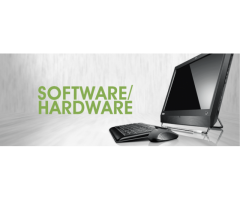 Comptech Computer Academy - Hardware Software, Higher Studies and Placements.